Yesterday we reported that Wickedleak is planning to launch a new smartphone with a Octa-core processor. And now they have finally launched the Wammy Neo Youth the younger brother of the Wammy Neo. 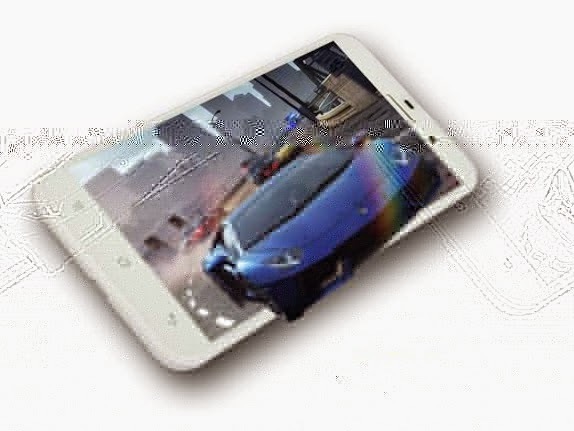 The Wammy Neo Youth comes with a 5 inch HD display and is powered by a 1.7GHz MediaTek MT6592 octa-core processor. The phone runs on Android 4.2 out of the box which can be updated to Android 4.4 KitKat in near future. The main differentiating factor between Wammy Neo and Neo Youth is the RAM. Wammy Neo Youth packs 1GB RAM as compared to 2GB on Neo. It will compete with the Motorola Moto E and the Micromax Unite 2 and Canvas 2. Colours. The Wickedleak Wammy Neo Youth is priced at Rs. 8,490. You can pre-order on the Neo Youth on Wickedleak’s official website starting July 15th.